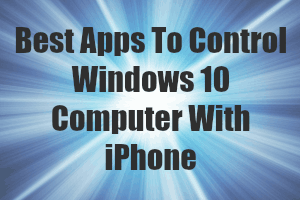 This article discusses 5 best apps to control Windows 10 computer with iPhone. These have features like desktop mirroring, file transfers, and a lot more. 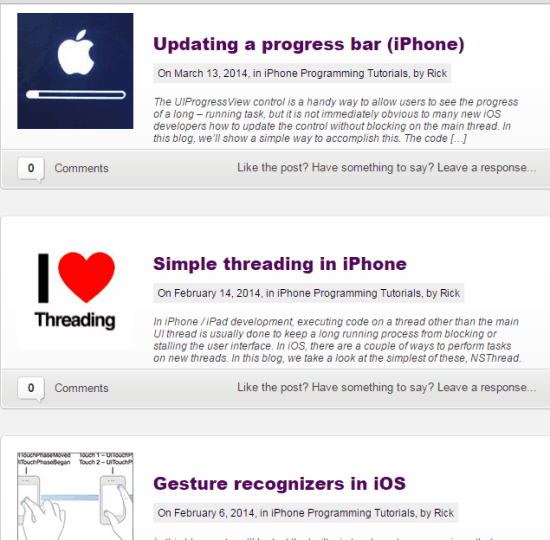 Here is a list of 5 websites to learn iOS app development. 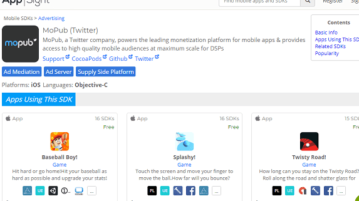 Try them out as they are equally useful for beginners and amateur developers. 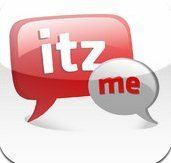 Itzme Voice Chat is a free iPhone app to voice chat with Facebook friends on iPhone. Download Itzme Facebook Voice Chat app for iPhone for free. 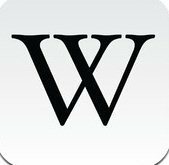 Wikipanion is a free Wikipedia app for iPad. 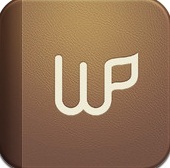 Download Wikipanion app and start searching topics on Wikipedia on your iPad with ease. 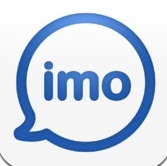 imo messenger is a free messenger app for iPhone to communicate for free on iPhone. Download imo messenger app for iPhone and communicate for free. 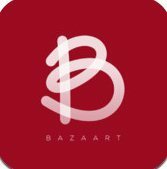 Bazaart is free iPad app to create photo collage from Pinterest boards. Download iPad Bazaart app and create photo collage of photos from Pinterest boards. Download Wikipedia app for iPhone to browse Wikipedia articles on iPhone and save for offline reading. Voicee is a free iPad app to send voice messages from iPad. Download Voicee app to send voice message between Voicee to Voicee from your iPad with ease. 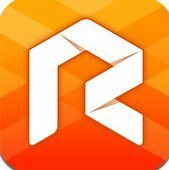 Rockmelt is a free news aggregator for iPhone that lets you read exciting news on iPhone. Download Rockmelt free news aggregator for iPhone. 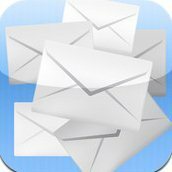 Mail Many is a free iPad app to send email to large group of people all together on iPad. Download Mail Many app and send email to multiple recipient. 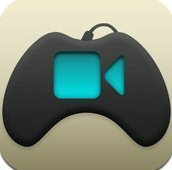 Game Your Video is a free iPhone app to add effects to videos on iPhone. 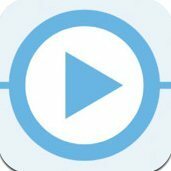 Download Game Your Videos iPhone video effects app to add effects to videos.